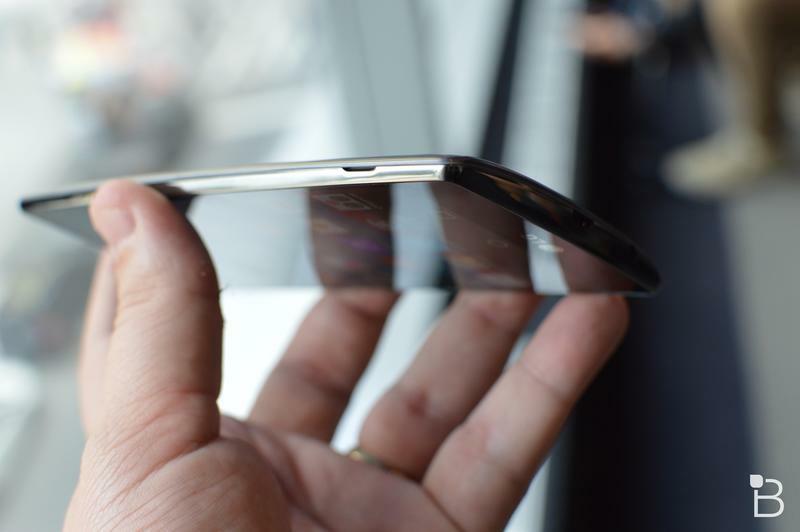 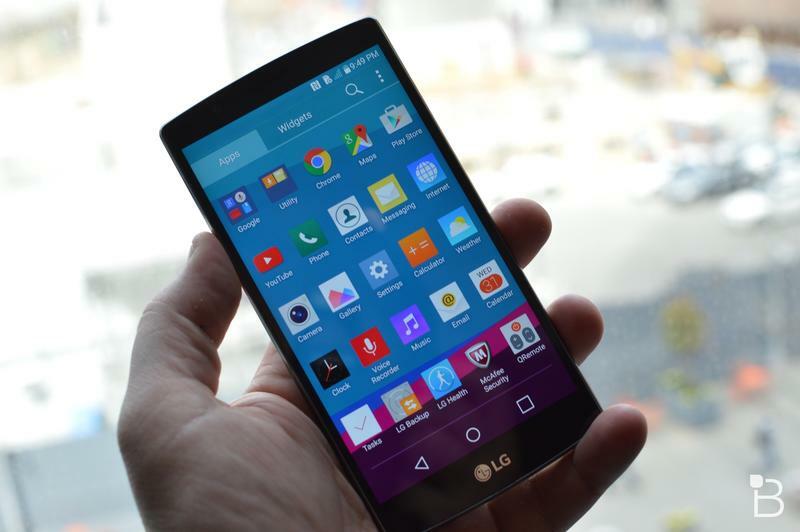 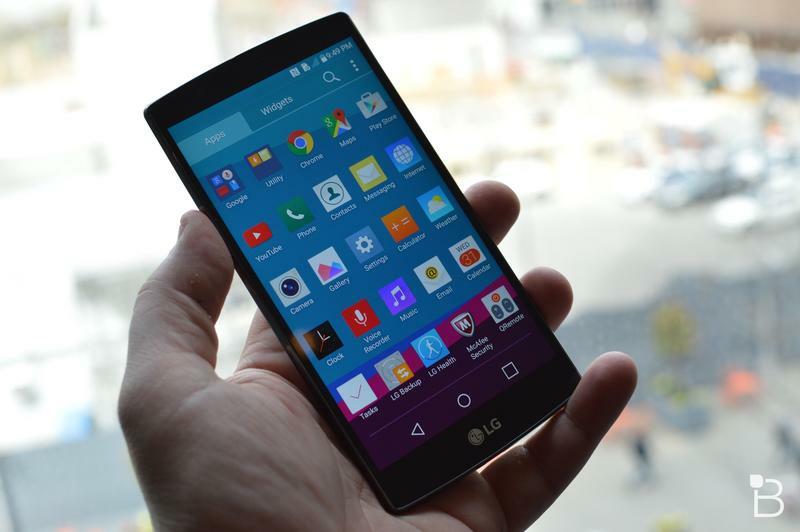 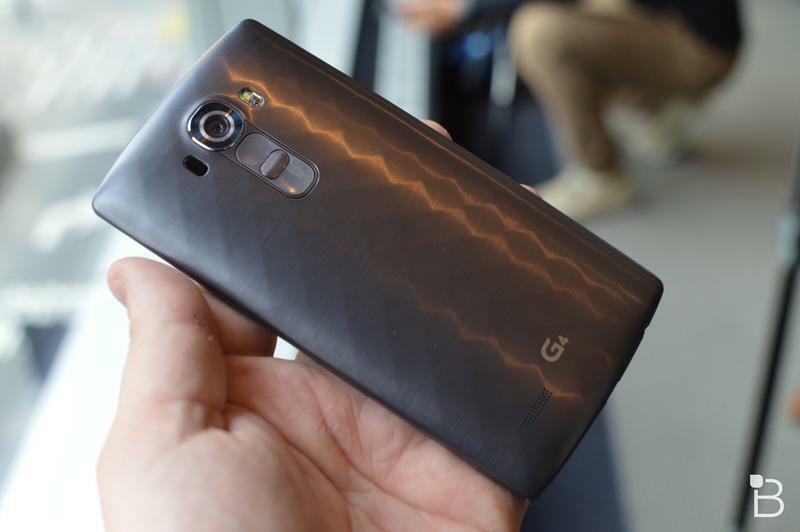 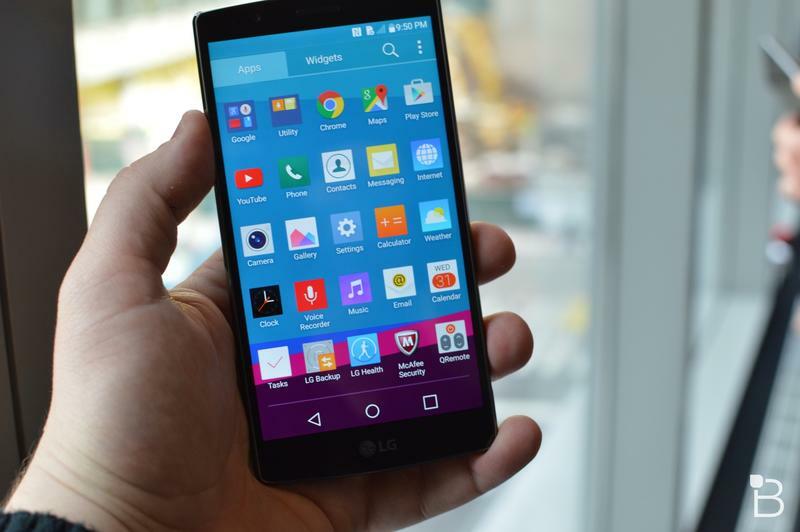 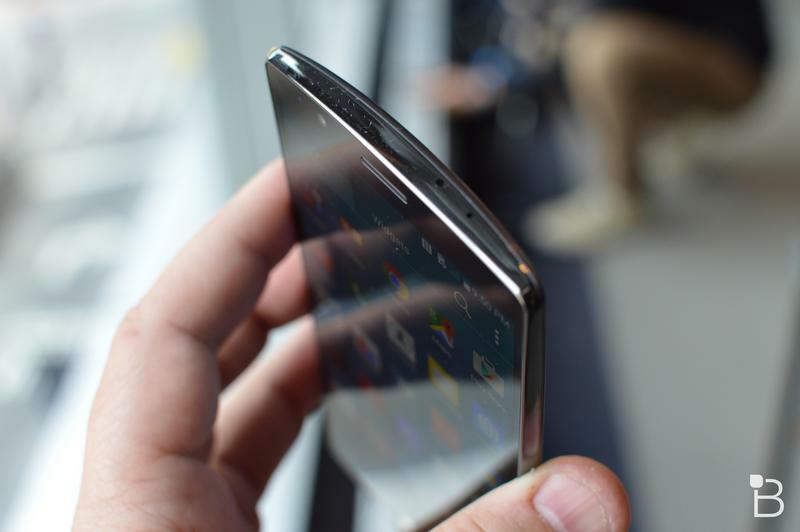 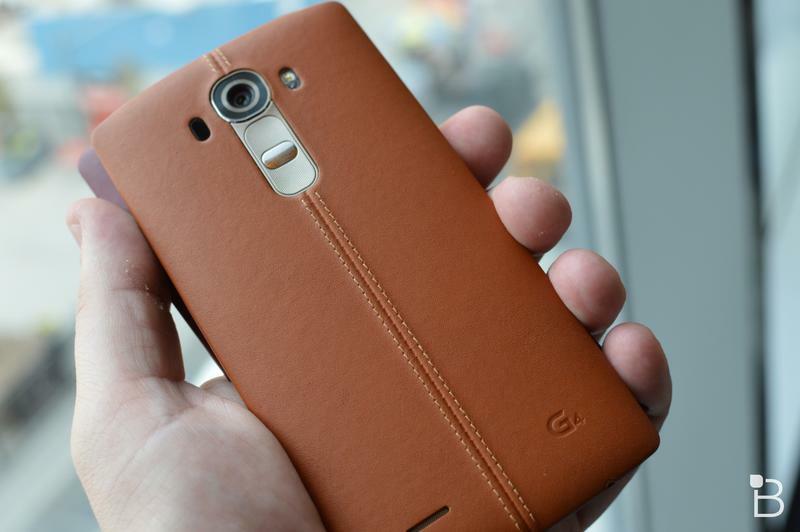 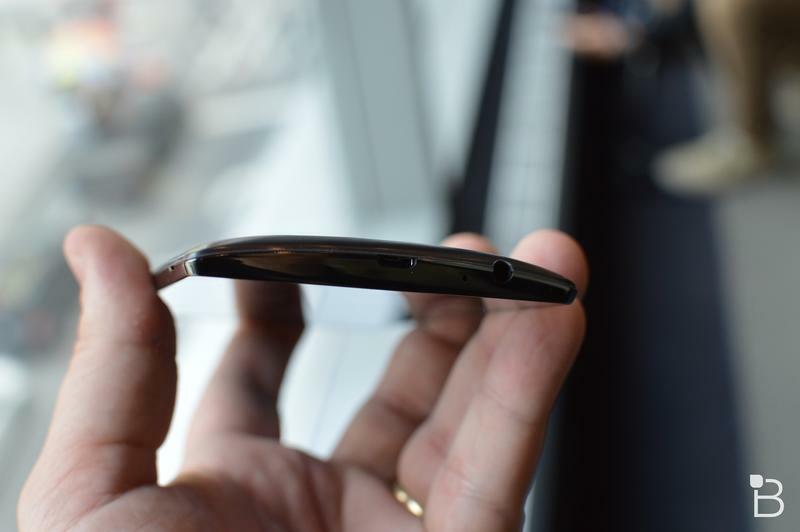 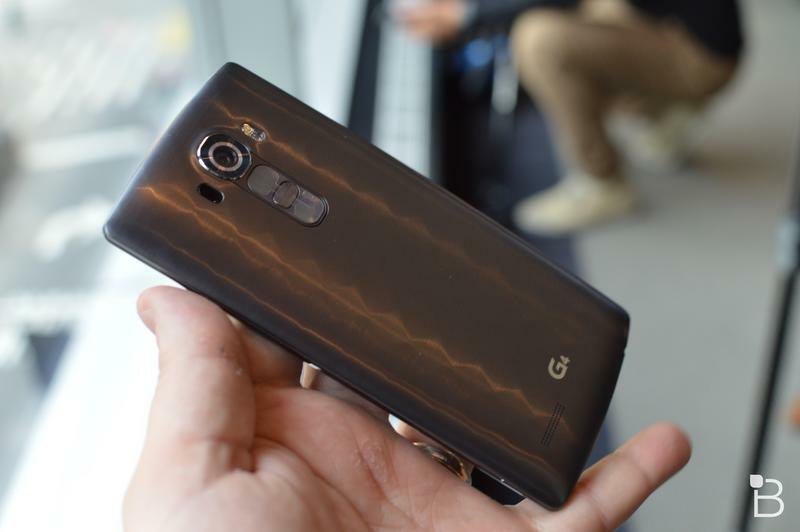 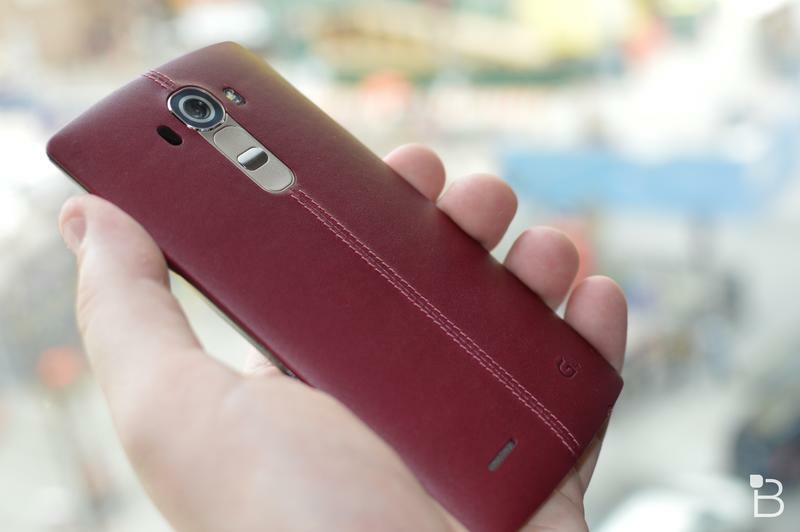 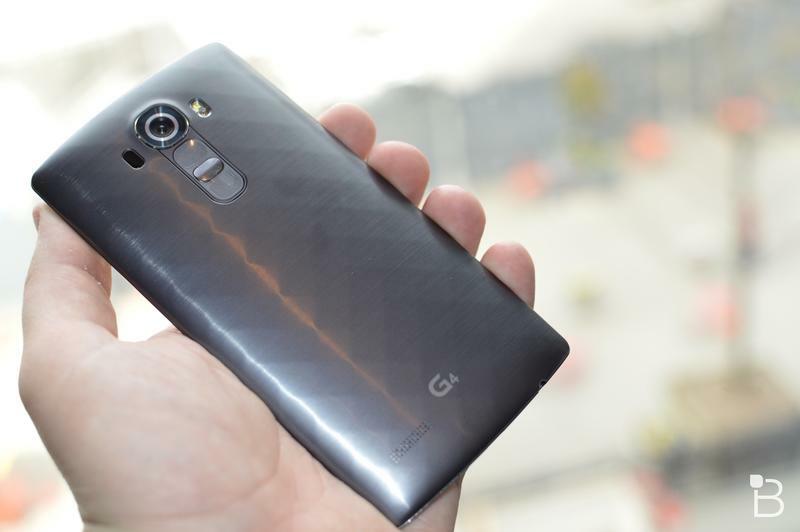 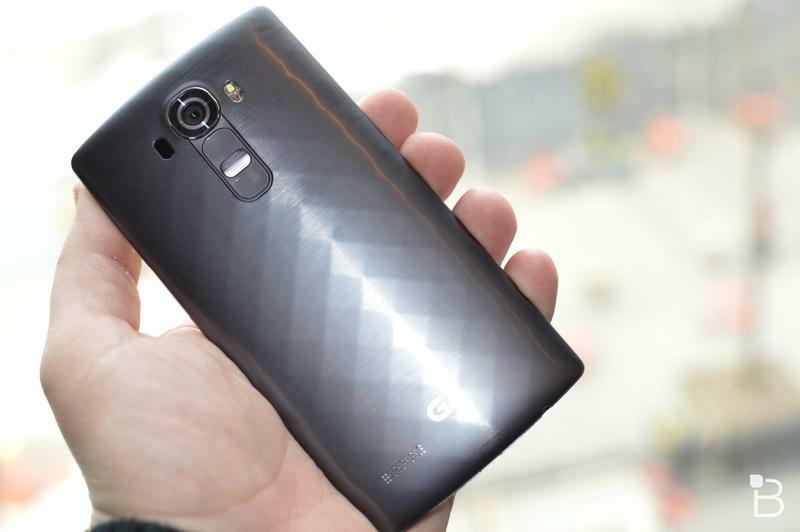 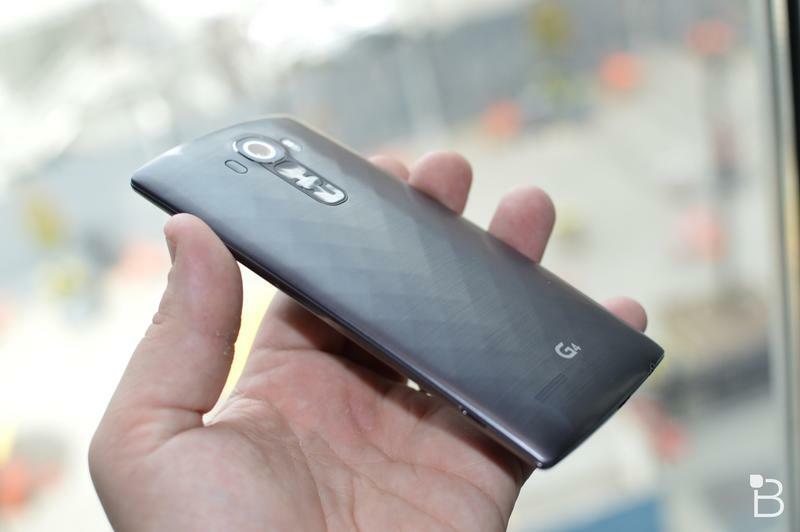 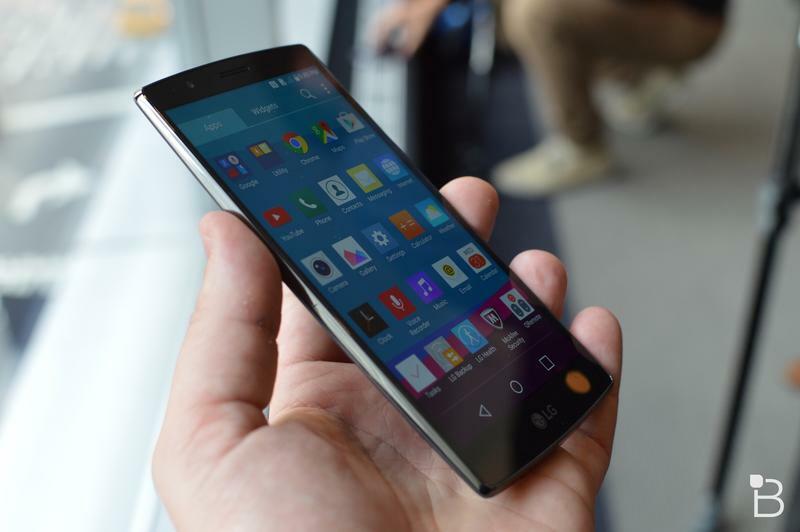 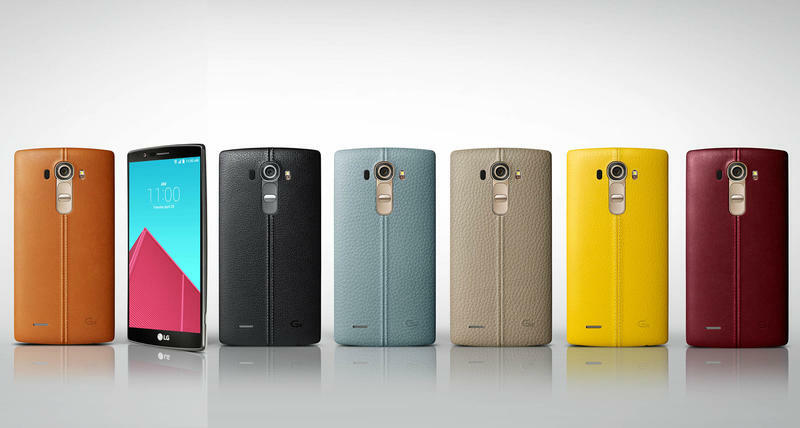 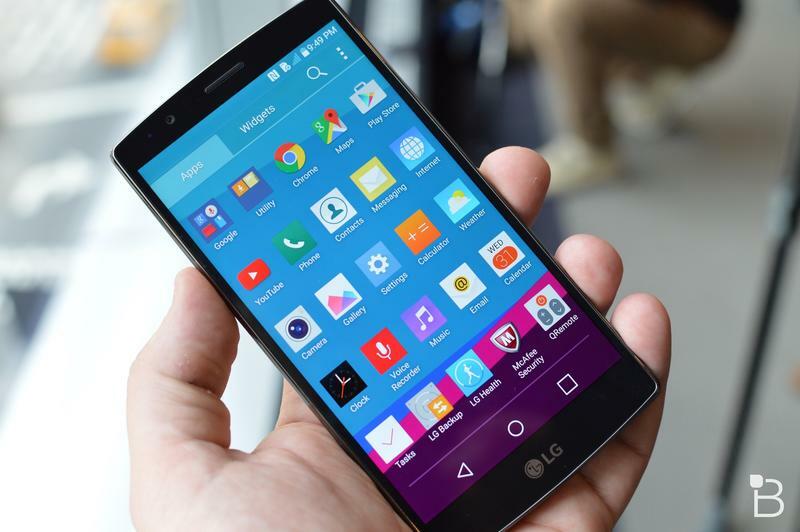 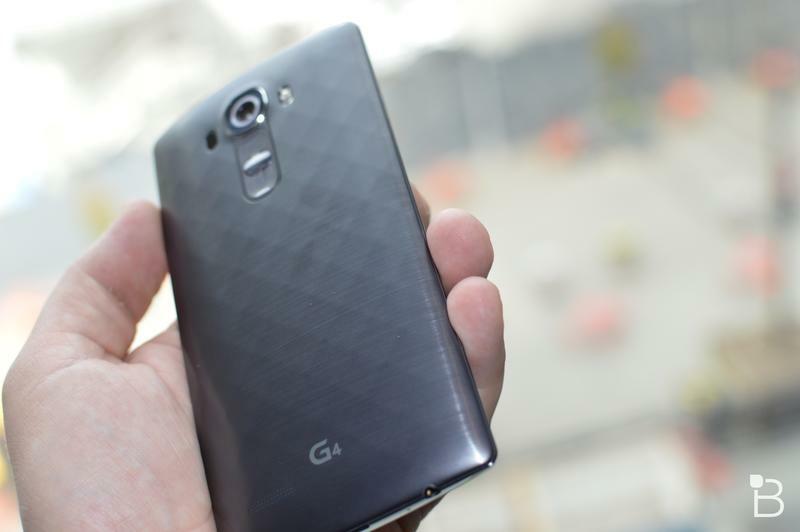 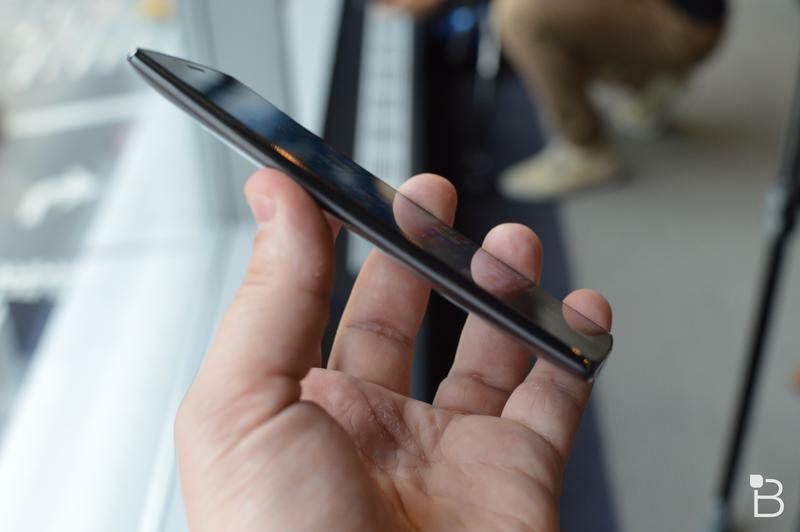 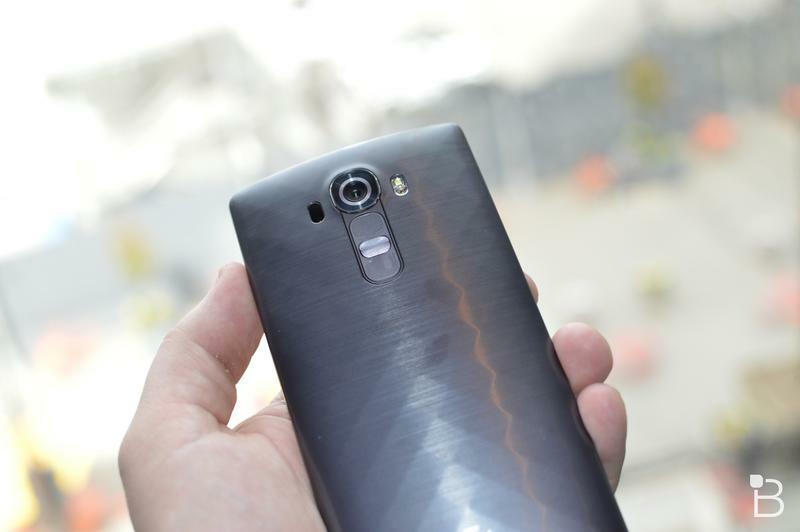 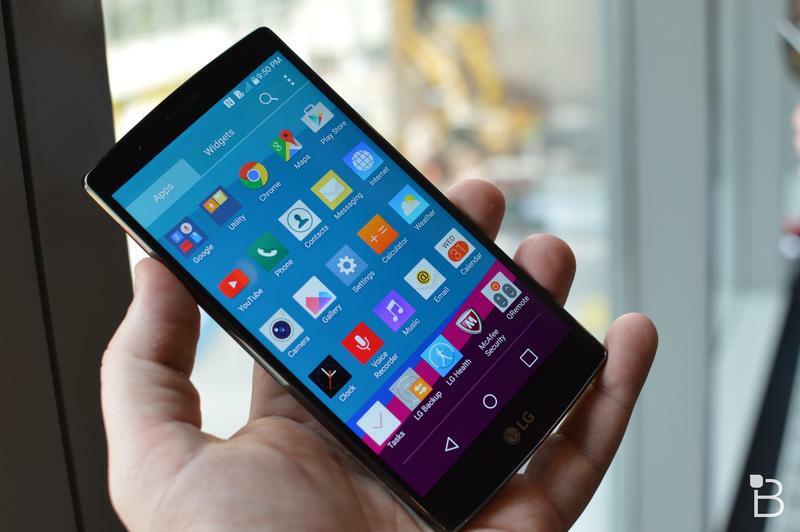 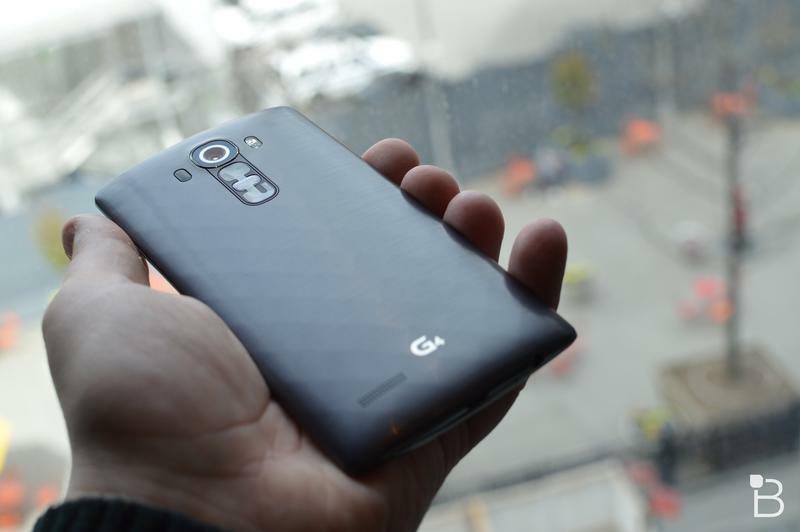 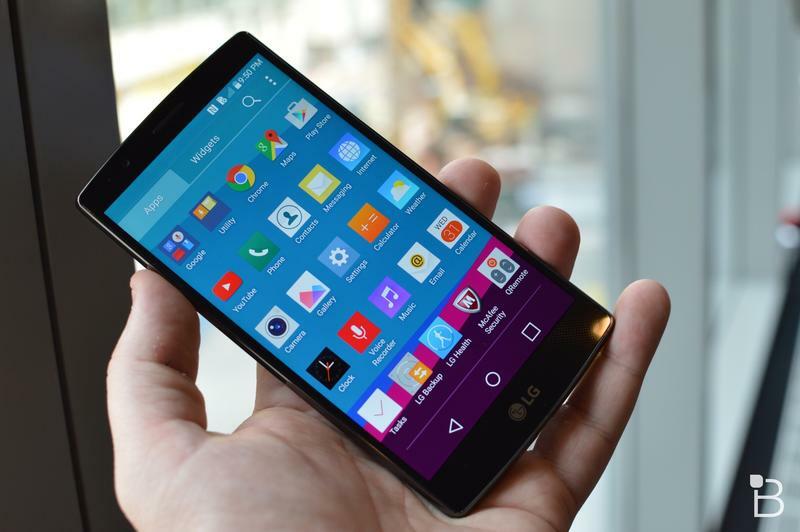 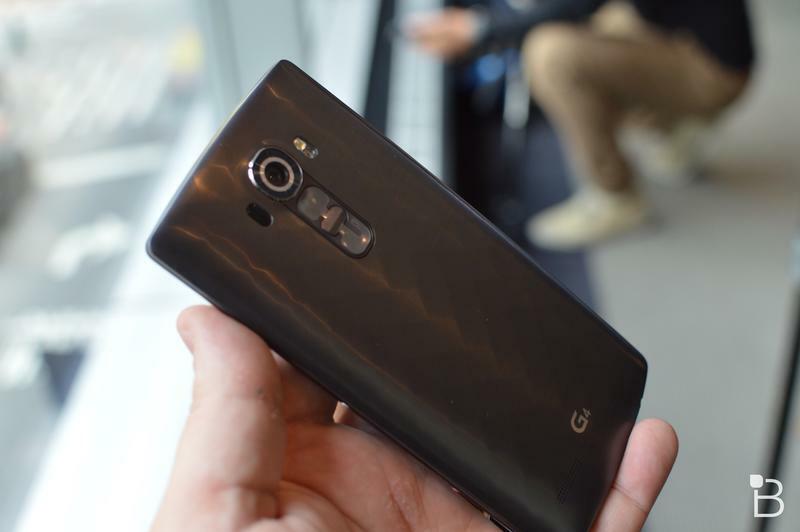 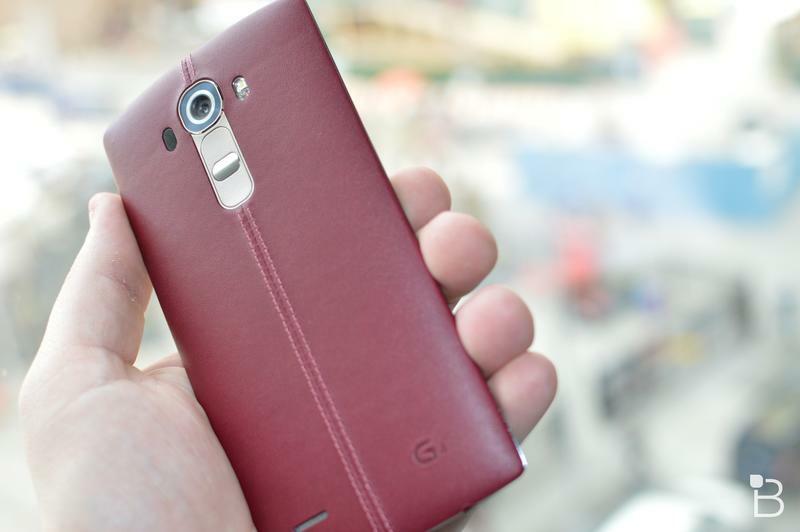 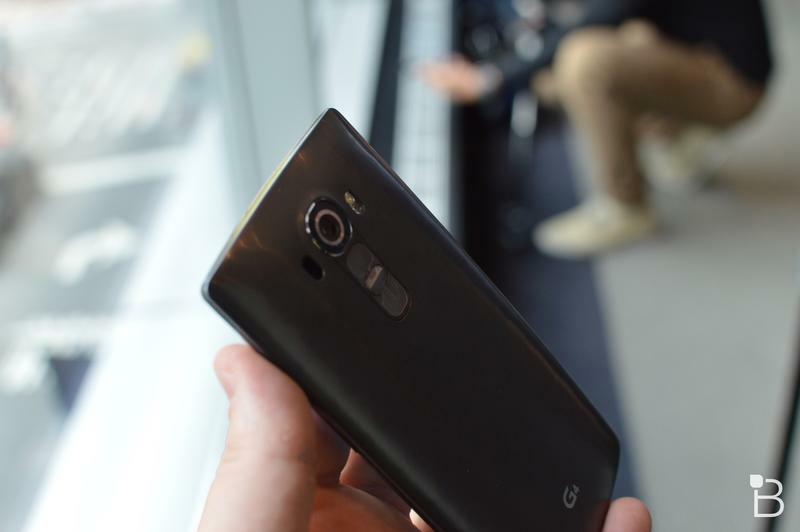 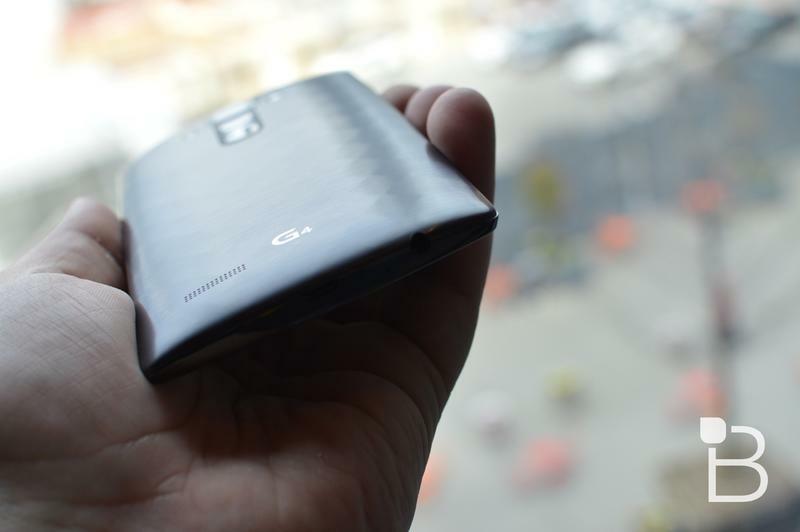 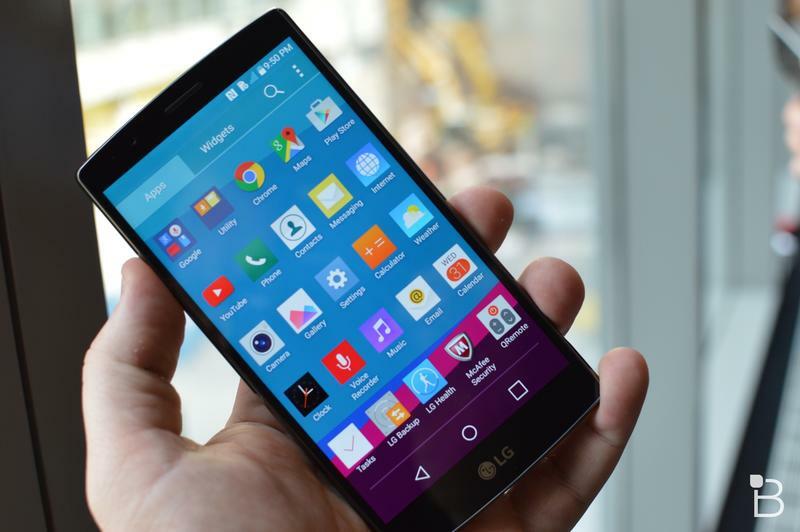 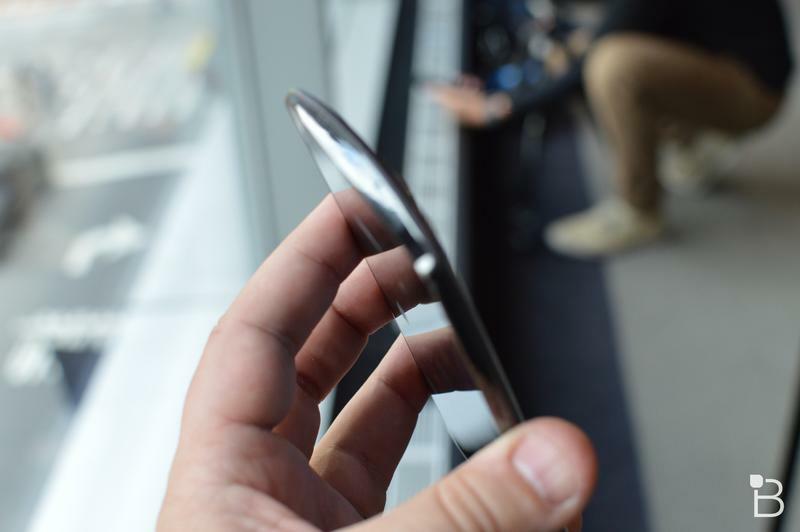 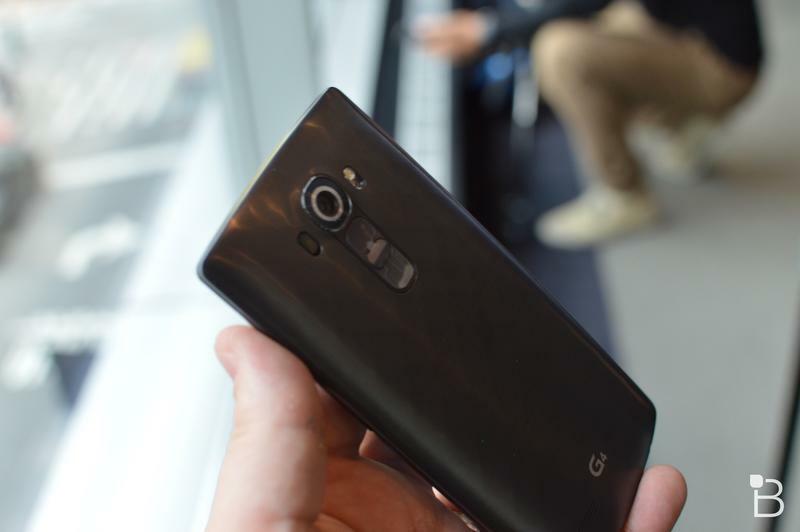 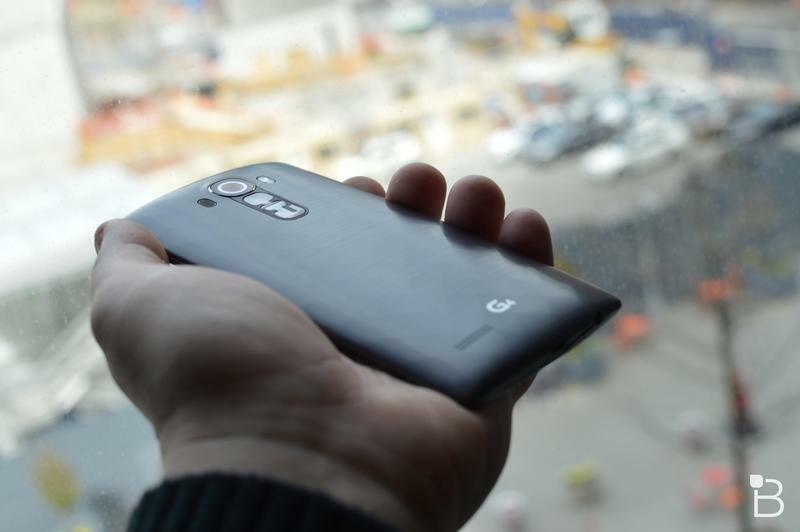 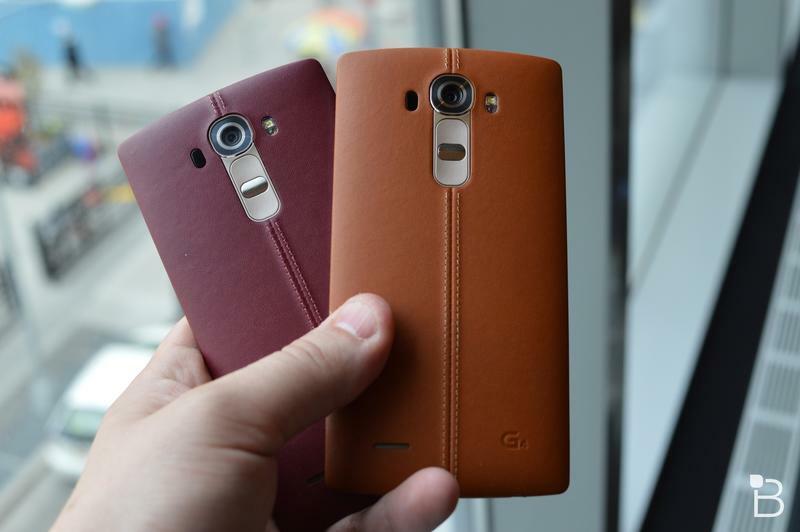 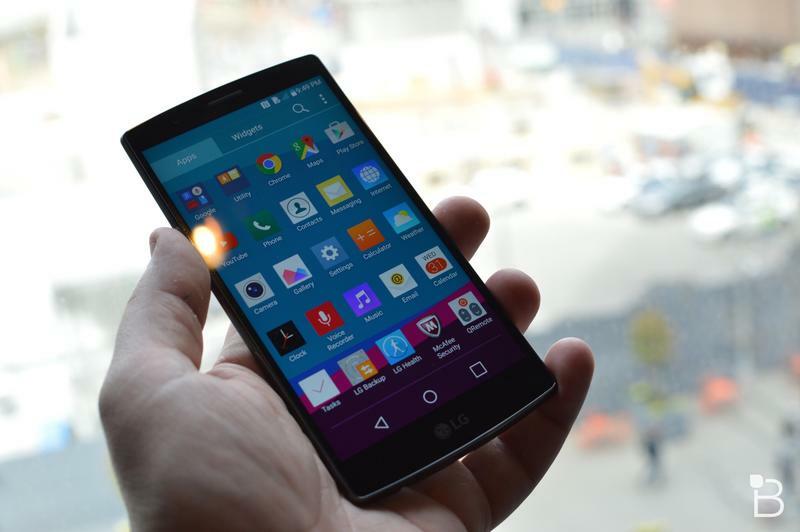 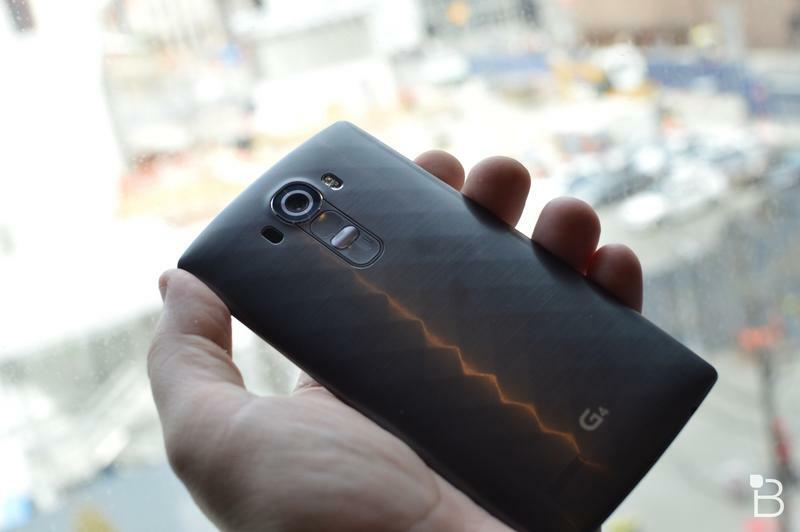 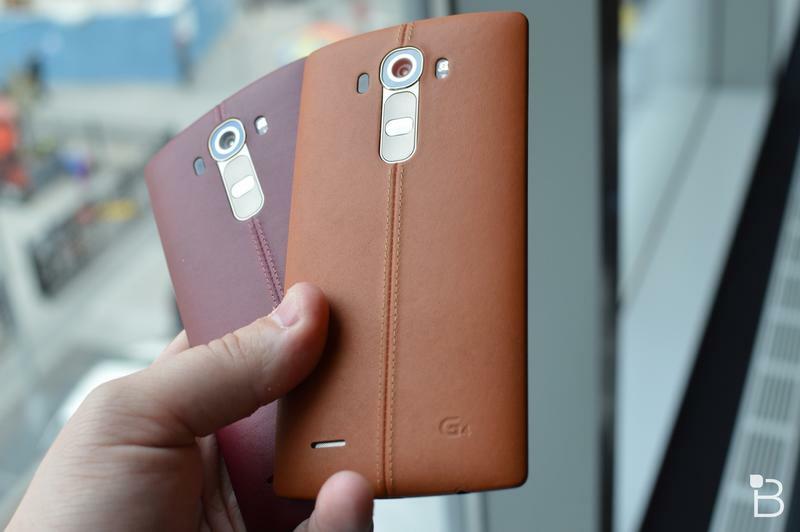 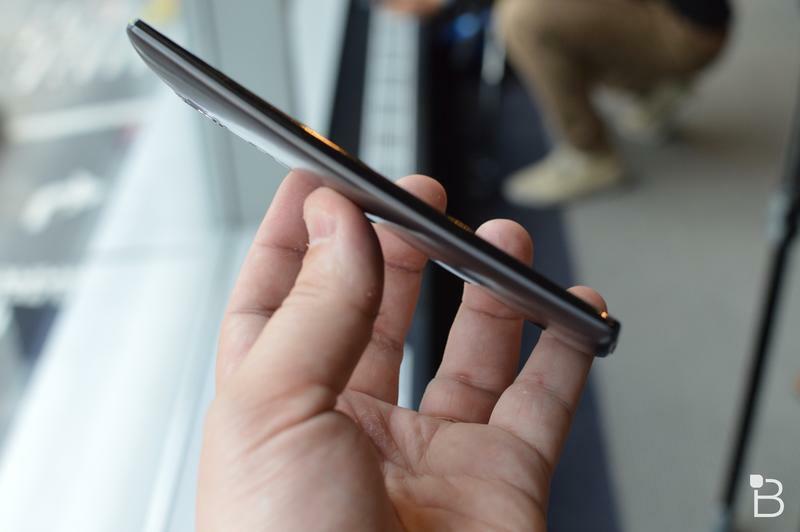 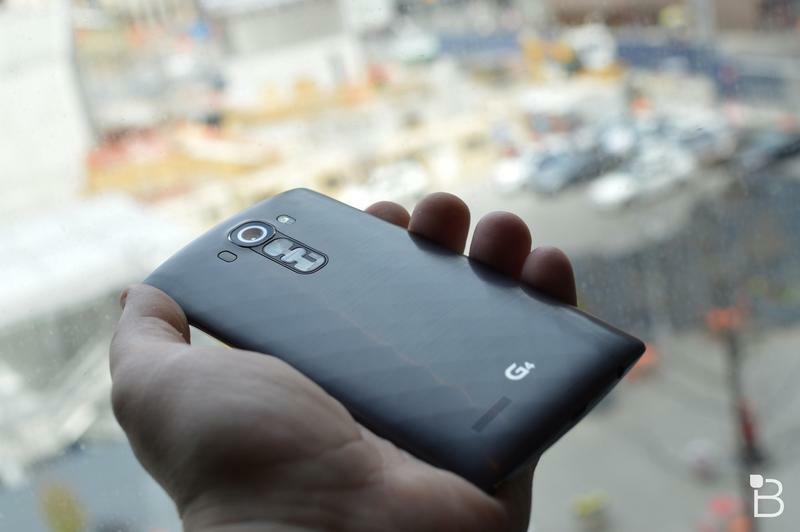 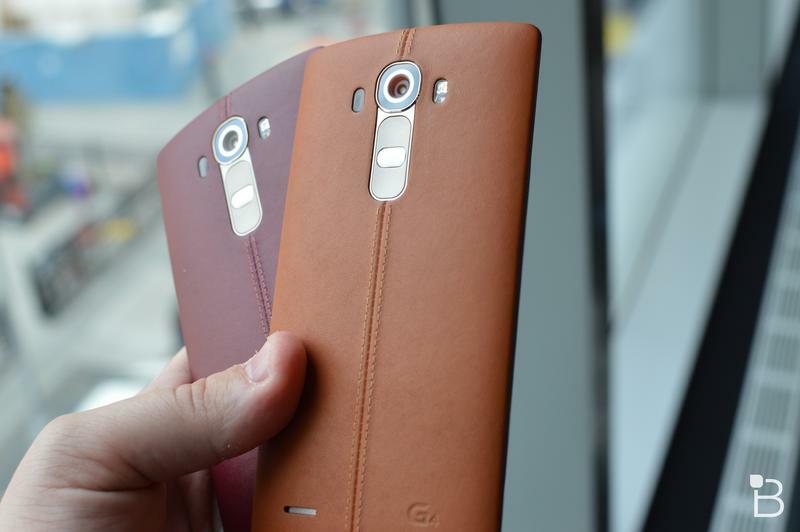 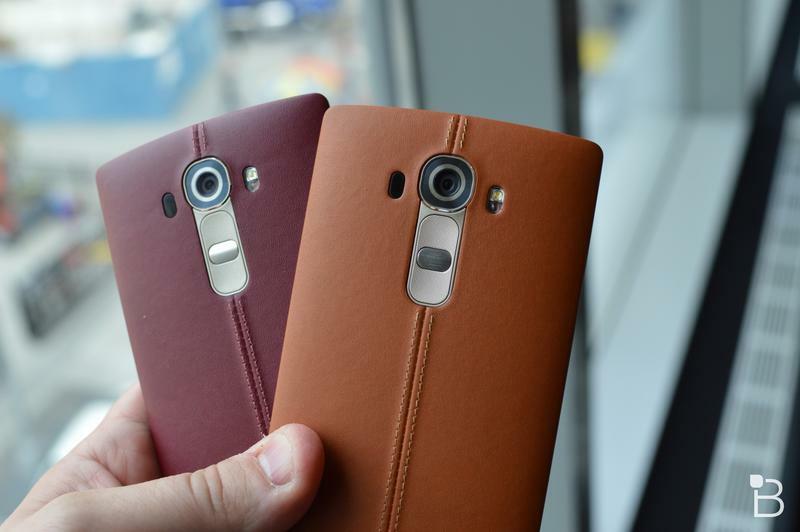 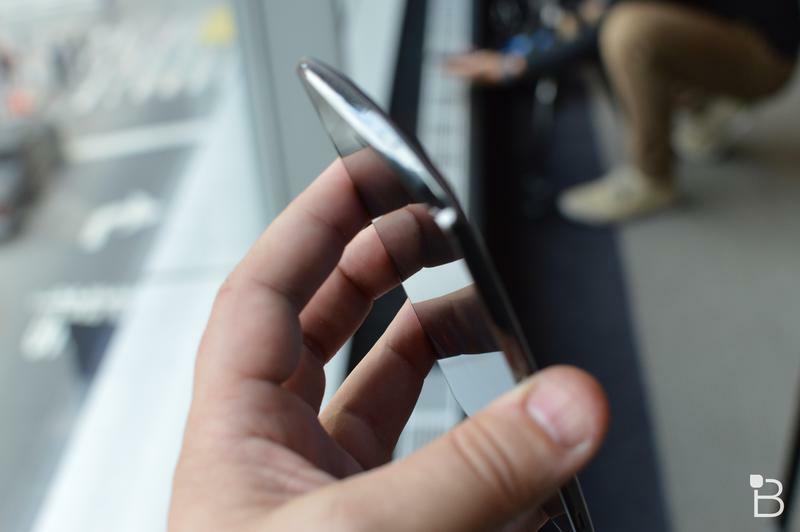 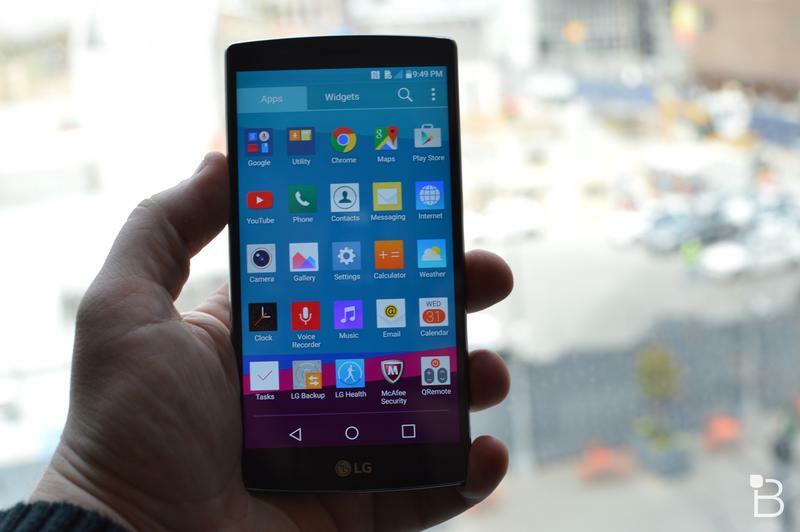 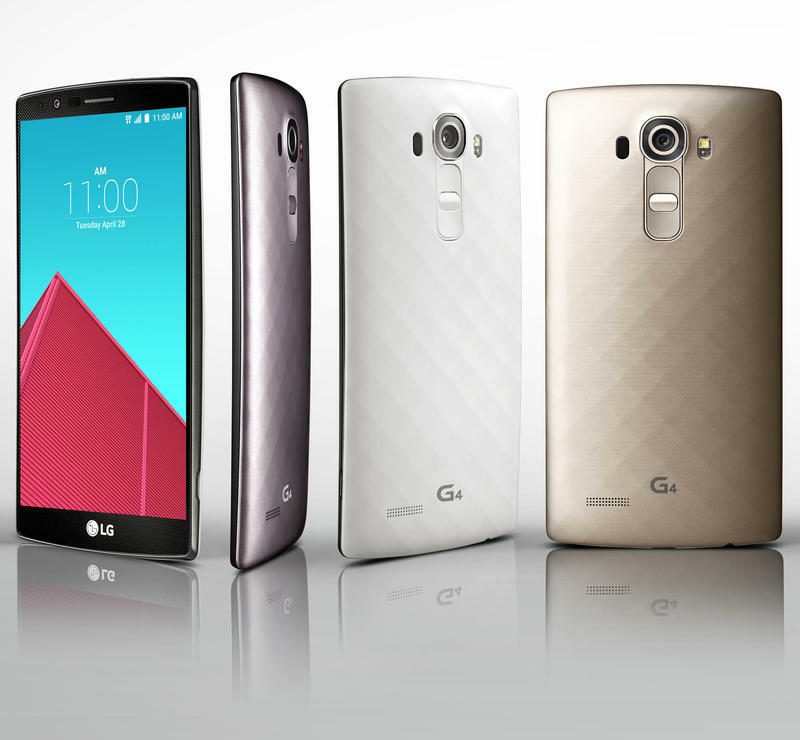 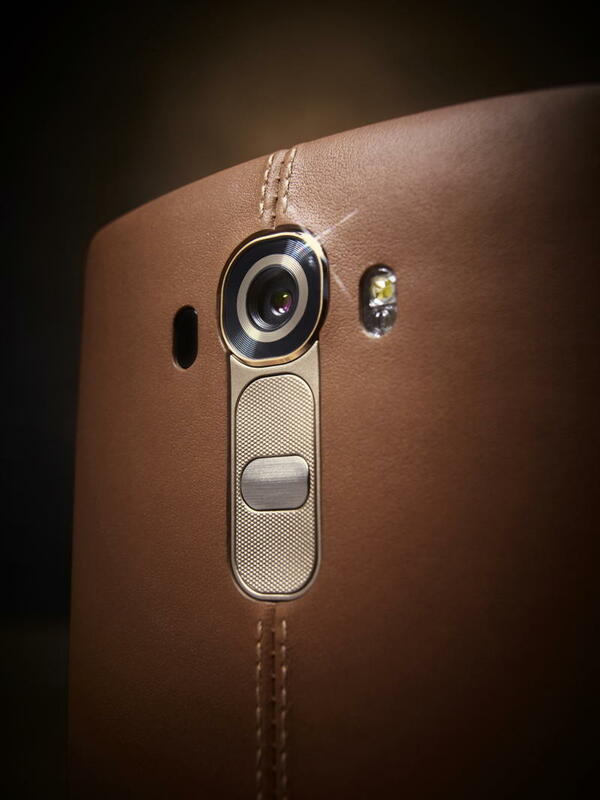 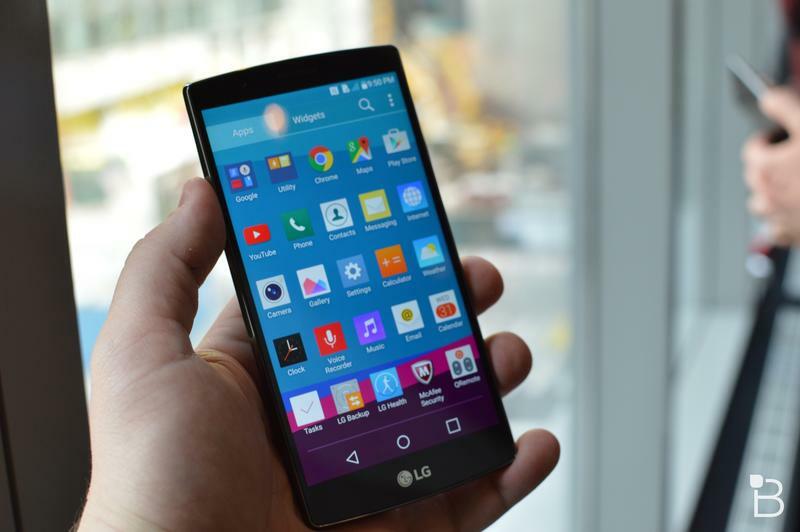 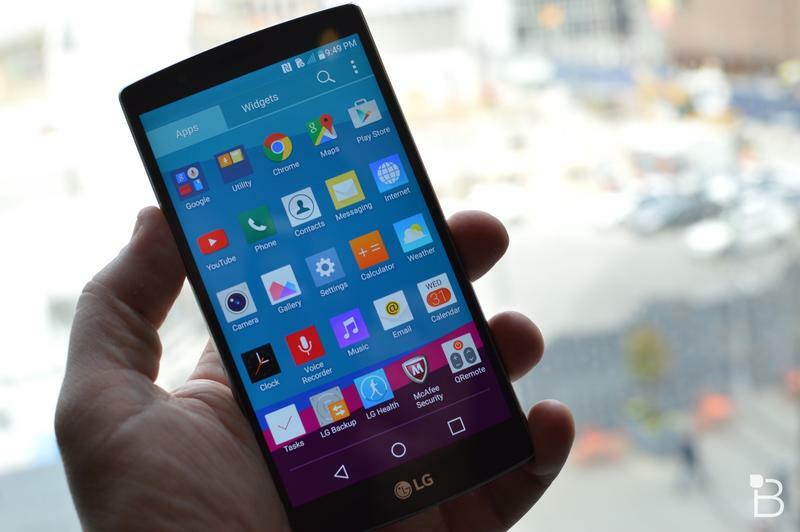 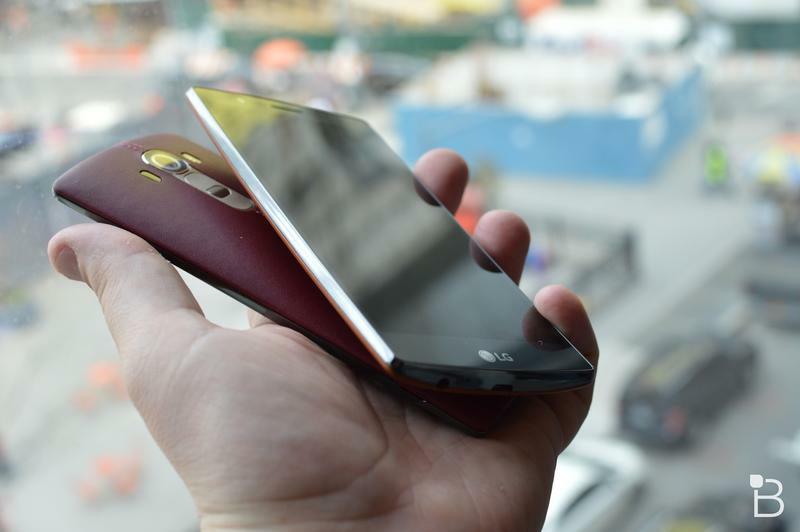 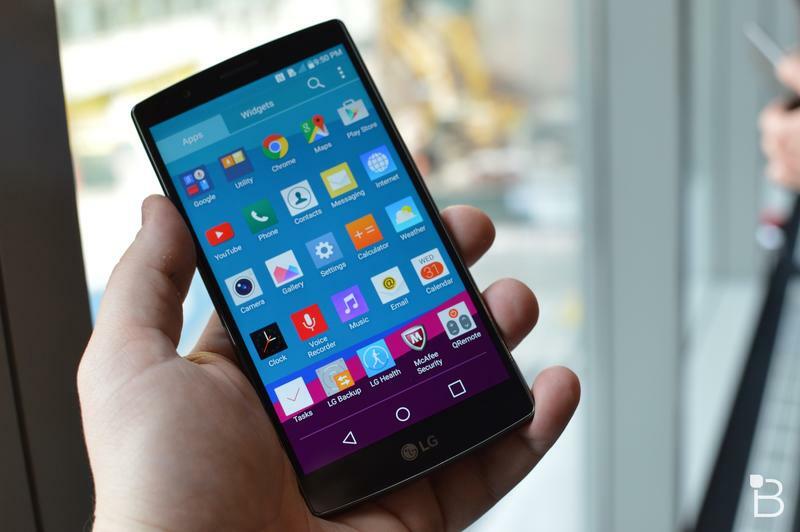 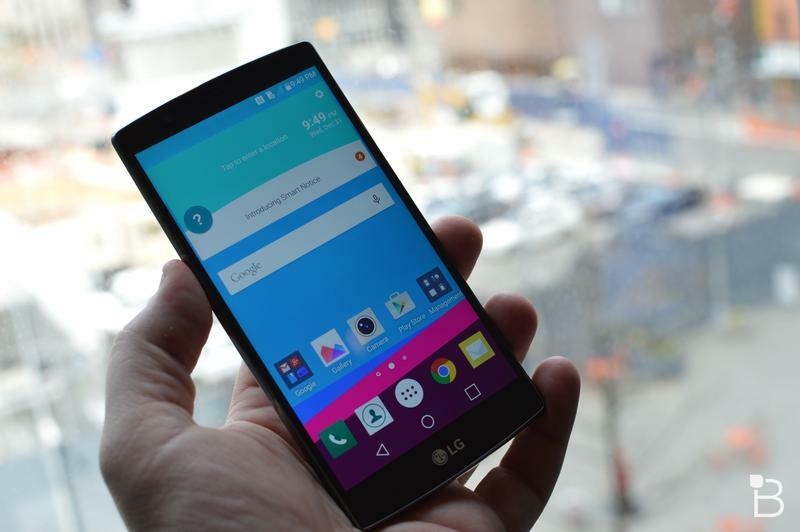 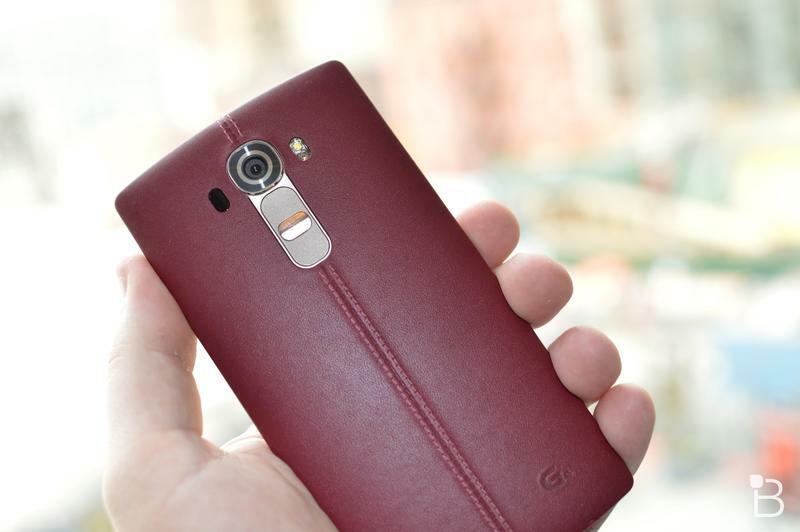 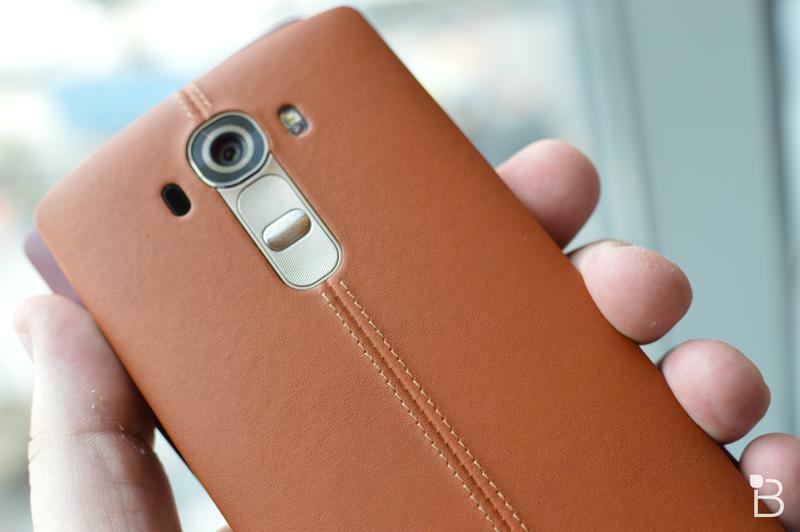 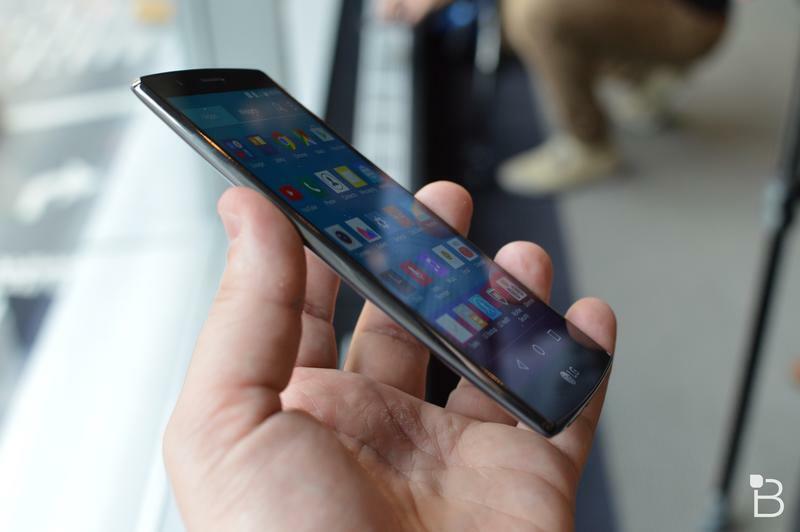 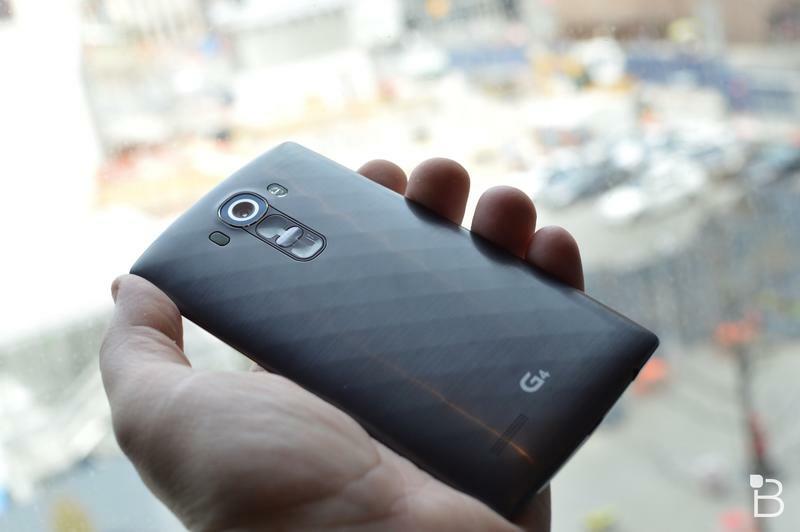 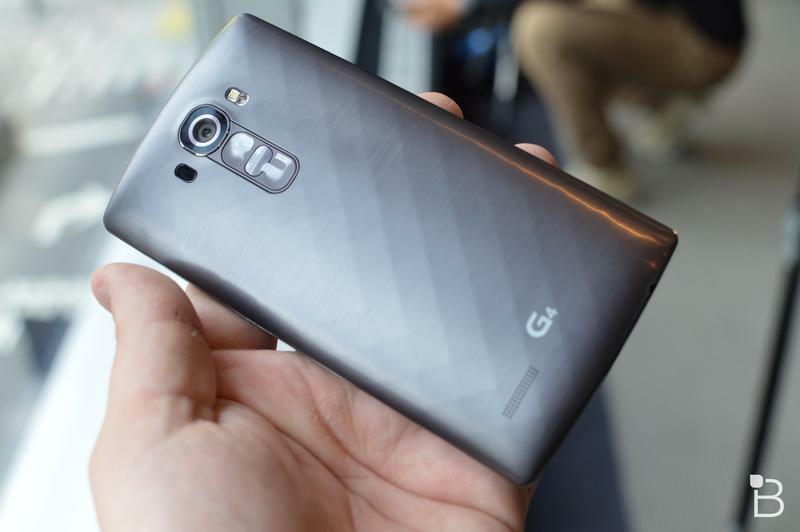 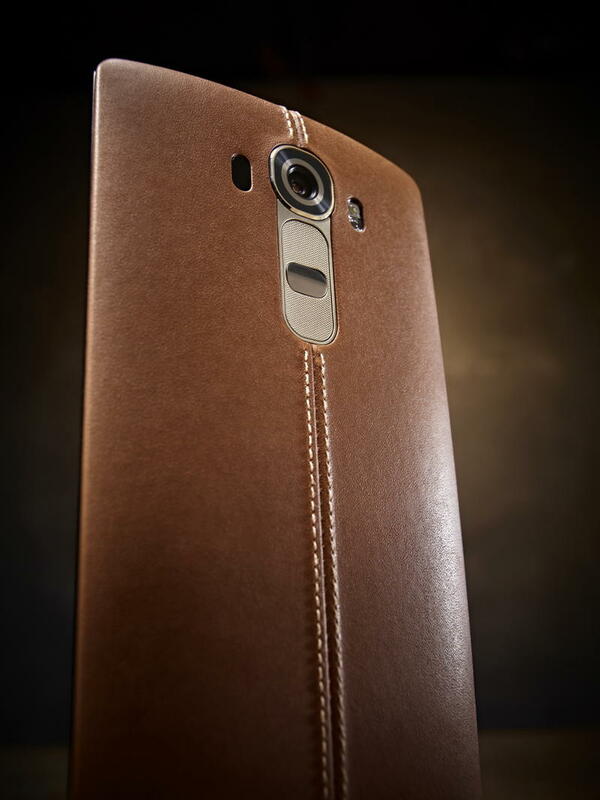 LG on Monday officially announced the LG G4. 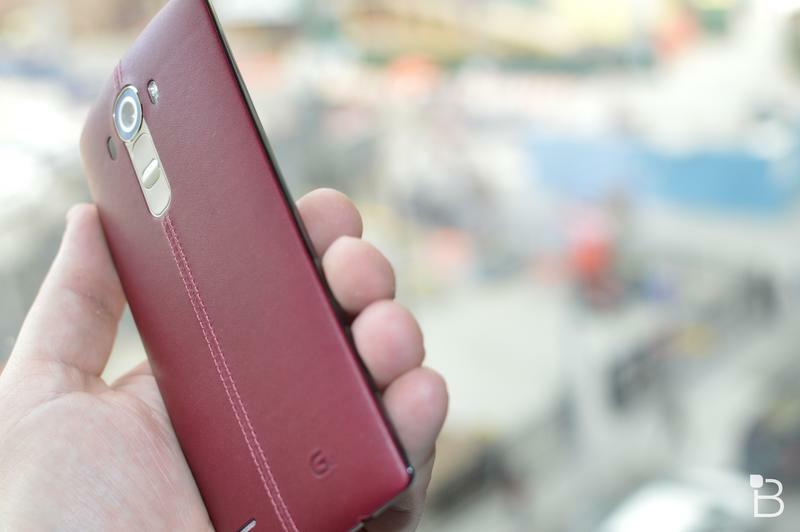 It’s packed to the gills with the latest tech out there and features a unique leather back panel that takes months to make. 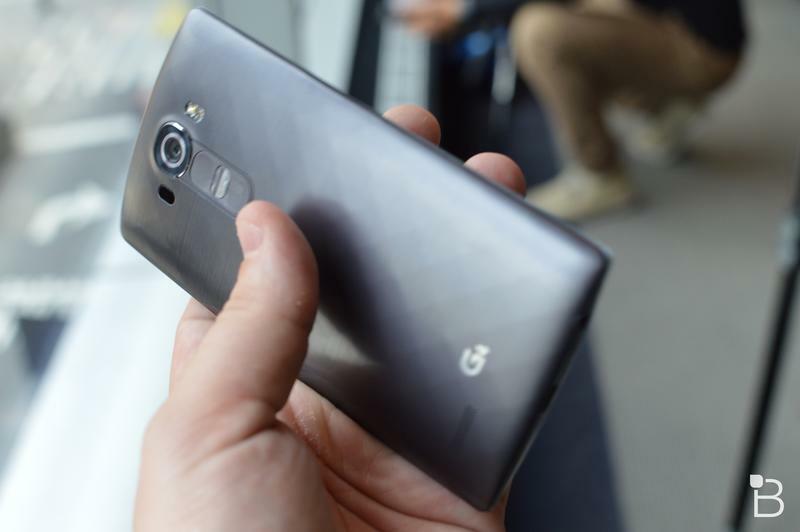 It’s certainly a compelling device, so let’s dive in to what it offers. 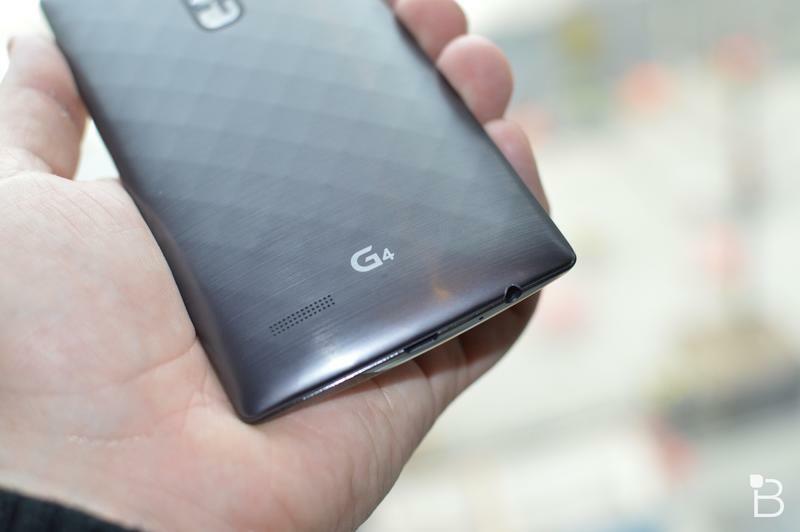 The G4 is equipped with what LG says is a “professional grade” 16-megapixel camera with upgraded OIS technology that should be more stable than what you’ll find on the Galaxy S6 or iPhone 6 Plus, at least according to the company. 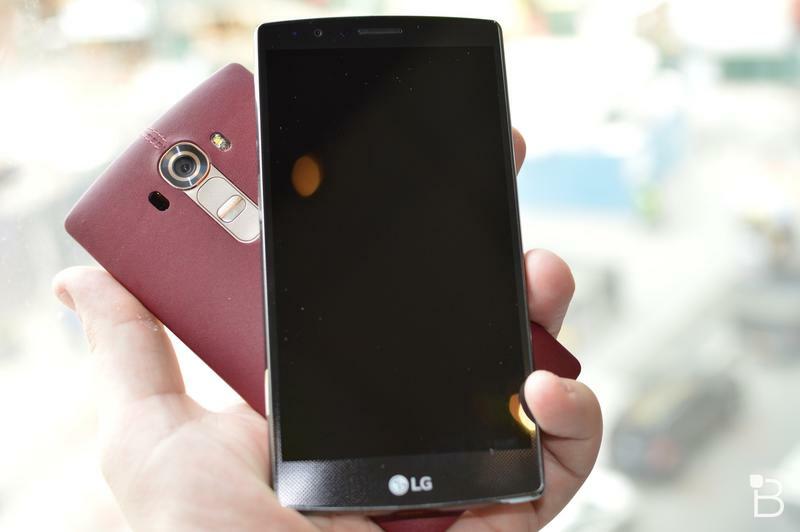 You’ll also find an 8-megapixel camera up front. 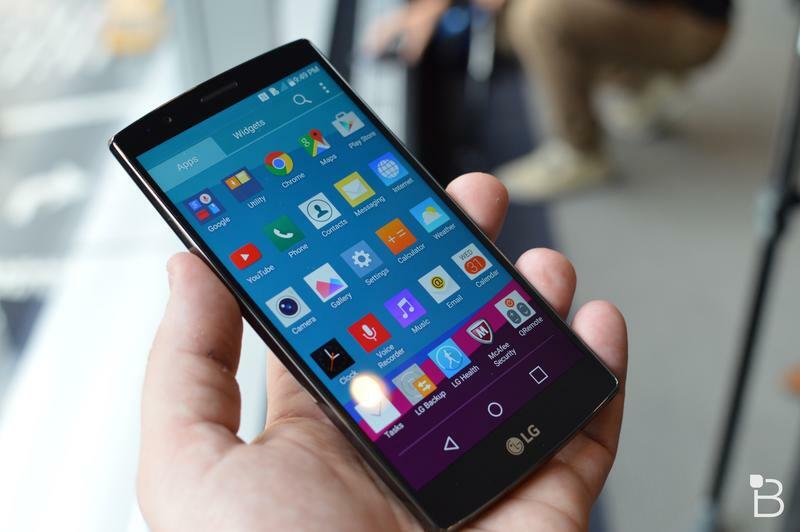 LG upgraded the display to a “Quantum” Quad HD panel, which it says is sharper, offers more accurate colors and is brighter than the Quad HD screen on last year’s G3. 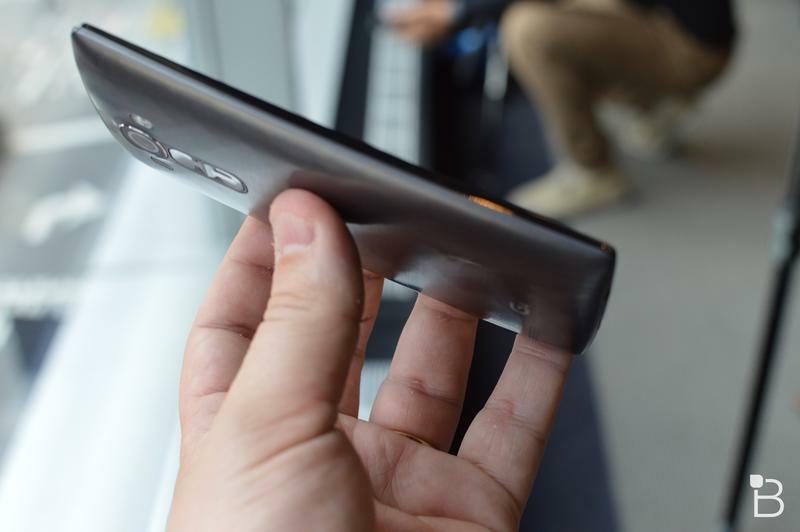 Under the hood, you’ll find a Snapdragon 808 processor that LG said it worked with Qualcomm on with to specifically add into the G4, 3GB of RAM, 32GB of storage that can be expanded (theoretically) up to 2TB, and a 3,000mAh removable battery. 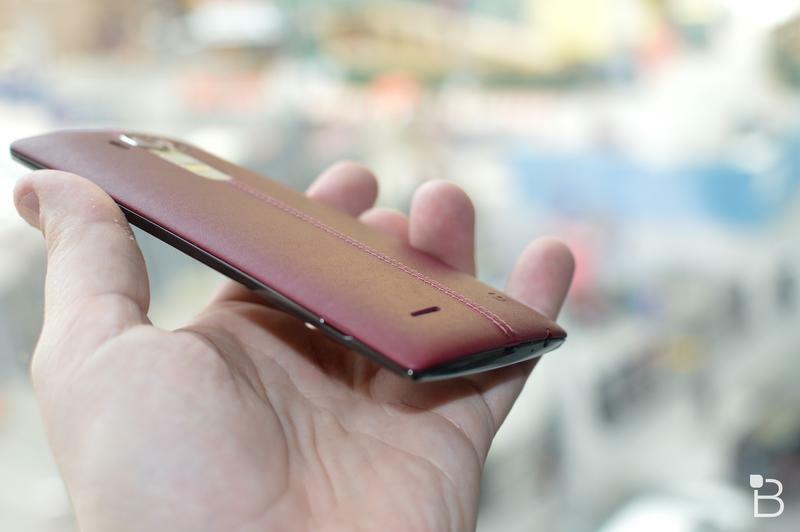 The leather back panel, LG says, features leather that takes 3 months to tan using vegetable oils, a process that’s typically reserved for the finest luxury leathers on the market. 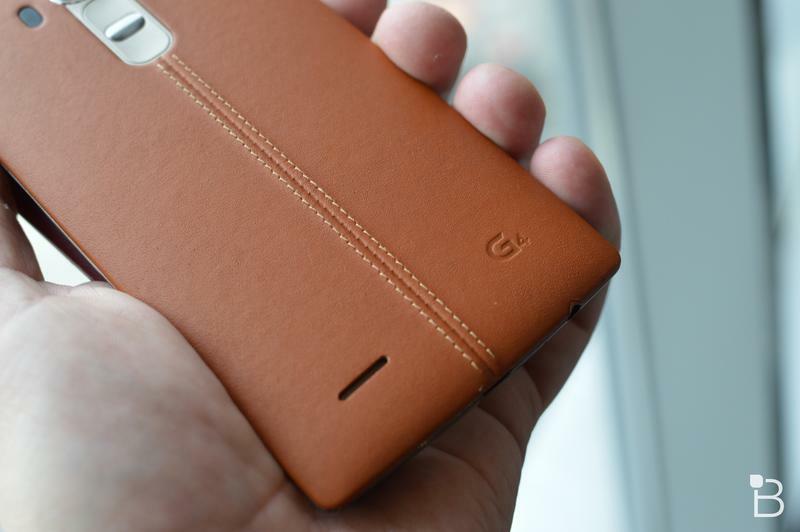 The phone will also be sold with a plastic back panel, though from the looks of it the leather panel is the one that most people should probably go with. 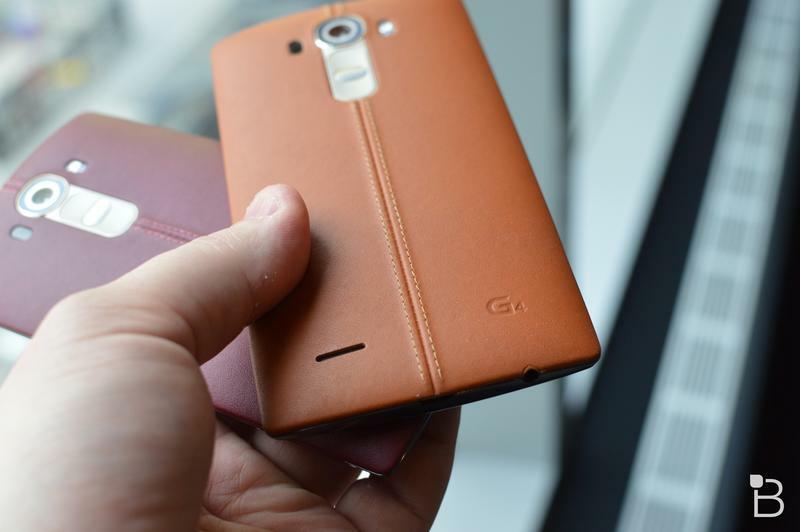 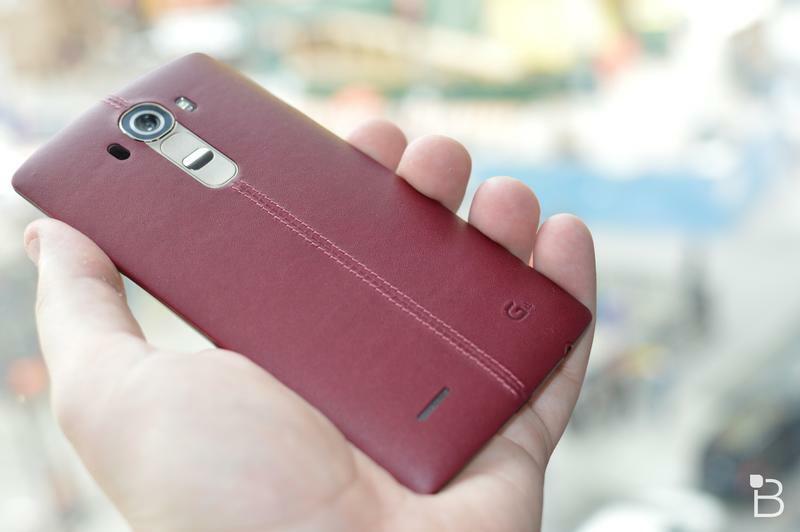 LG said the G4 will launch in Korea on Wednesday followed by a U.S. launch sometime in late April or early May. 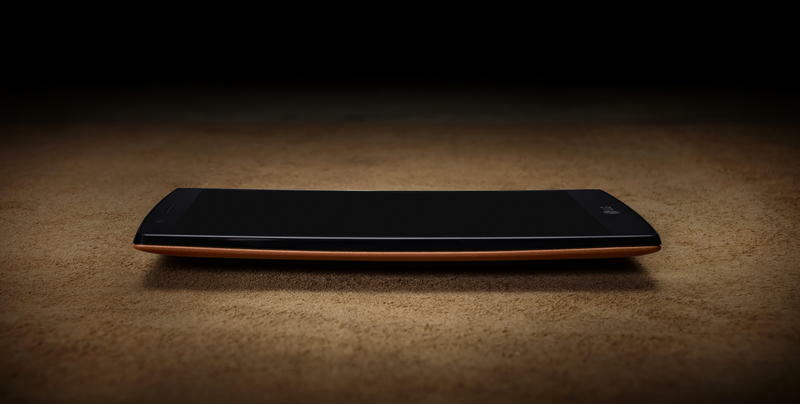 We’ll let you know as soon as we hear more on carrier pricing and exact availability, but this is going to be a phone to look out for.